Oh man, these bad boys just shot to the top of my want list! 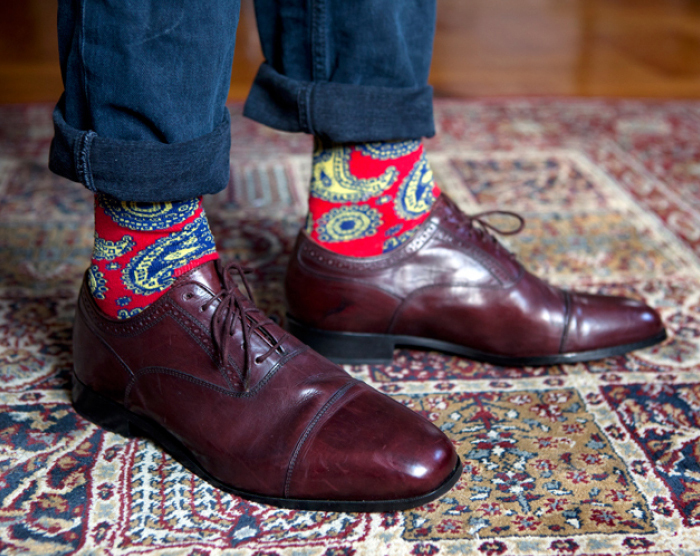 Check out these great Red Paisley Socks by HappySocks.com. Available in a variety of colorways, these are a perfect way to spruce up that holiday wardrobe.